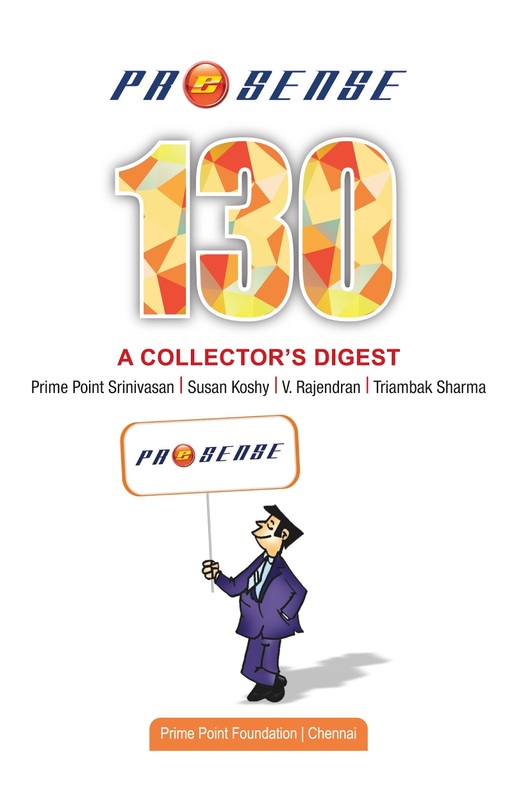 We are pleased to release the 113th (July 2016) edition of ezine PreSense with he following contents. 1) Editorial : K. Srinivasan, Editor in Chief brings out the insensitivity of banks towards education loan borrowers. 2) Cover Story 1 : Susan Koshy, Editor writes about '25 years of Liberalisation' and recalls the circumstances under which the liberalisation was introduced in 1991. 3) Cover Story 2: In an exclusive interview with Susan Koshy, Editor, Dr C Rangarajan, former Reserve Bank of India Governor shares his views on the impact of liberalisation. He was the RBI Governor between 1992-1997 when the liberalisation process was unfolded. We are sharing the full interview in YouTube and the full script. 4) Ignited Minds: Students of Sathyabama University made a satellite, which was one of the 20 satellites launched by ISRO using launch vehicle PSLV C34 in June 2016. Recently, Prime Minister invited the students for a discussion. K Srinivasan, Editor in Chief writes on their experience. Besides this ezine carries our usual Prince cartoon and other articles. This ezine may also be downloaded from the link.